Cécile McLorin Salvant, one of the most famous jazz singers in the world at the PAPJAZZ! With a Haitian father and a Guadeloupian mother, Cécile McLorin Salvant began playing the piano at the age of five and studied classical singing at eight in Miami, where she grew up. She studied jazz, lyric and baroque voice at the music conservatory in Aix en Provence (France) in 2007. In 2009, after a series of concerts in Paris, she recorded her first album “Cécile” and a year later, won the contest of Thelonious Monk in Washington DC. Cécile carefully chooses her repertoire, oftentimes unearthing rarely recorded, forgotten songs, with strong stories. She has growing popularity in Europe and the United States and has performed in prestigious festivals in cities such as Vienna, Monterey, Newport, Nice, Montreux, etc. and has been invited by Wynton Marsalis at the Lincoln Center in New York and at the Symphony Center in Chicago. In 2016, she received the Grammy for Best Vocal Jazz Album for “For One to Love” and again in 2018 for “Dreams and Daggers” as well as the Django Reinhardt Award a year earlier. 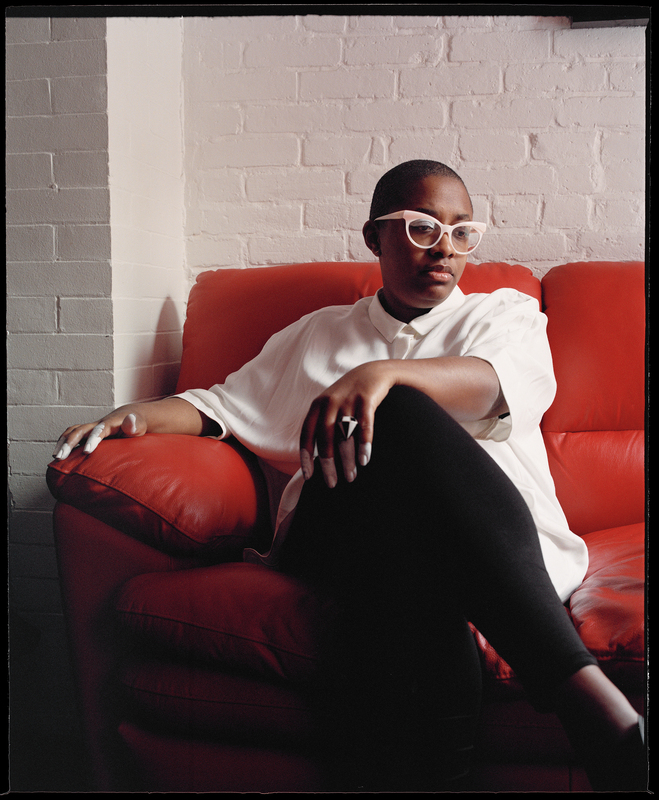 The PAPJAZZ is very proud to welcome Cécile McLorin Salvant at its 13th edition.